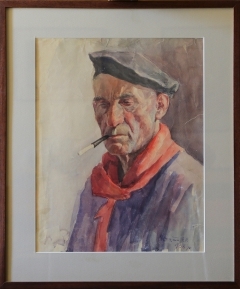 17 K Artworks have been viewed 17,929 times. 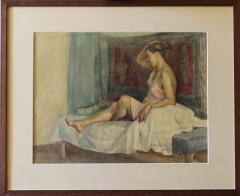 34 Artworks have been added to favourites 34 times. 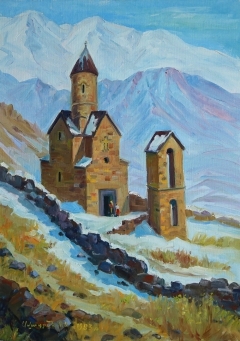 Gevorg Avagyan was born in 1922 in Gyumri town (Armenia), lived and worked in Yerevan. 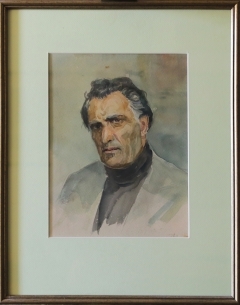 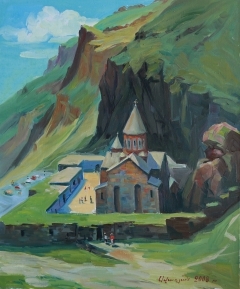 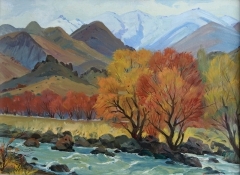 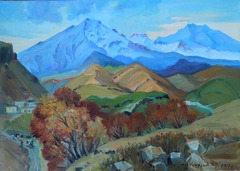 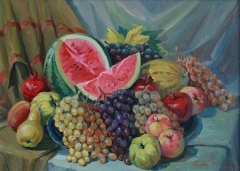 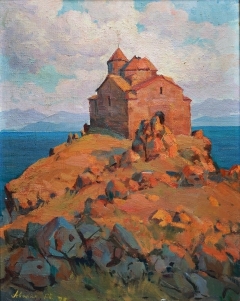 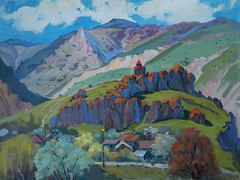 He was an Armenian painter, one of very few representatives of Armenian artists old generation. 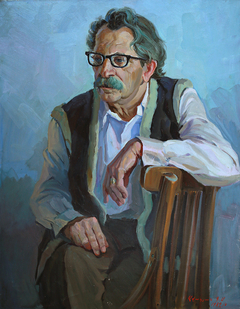 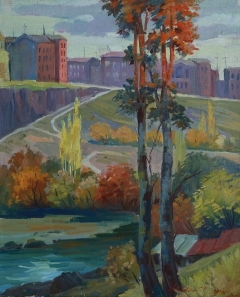 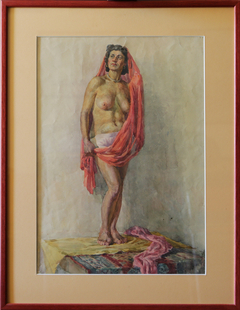 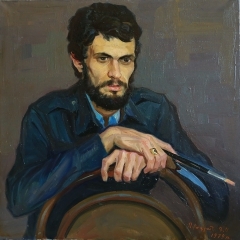 The artist was graduated from Armenian Fine Arts College named after Terlemezian (1949), and then from Armenian Fine Arts Academy (1956) where he studied studio guided by outstanding Armenian artists Gabriel Giurjian. 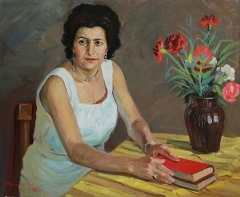 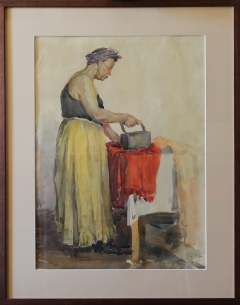 The diploma work “Parcels from home” was created in socialistic realism style as a scene of Second World’s War, were he has passed as a soldier from the start to the final end (1941-1945) Since 1971 Avagyan was the member of Artists Union of the USSR. 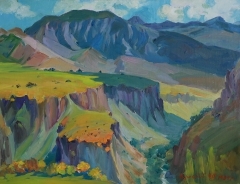 Since then he was a constant participant of various Armenian and international art exhibitions. 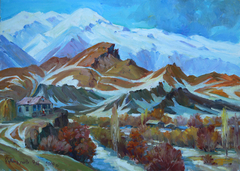 Artworks and monumental compositions by Gevorg Avagyan are kept in different national galleries, decorates national theaters, cultural centers and private collections in Armenia and abroad.